Despite bitcoin’s recent all-time highs, the digital asset could see bigger price gains if its scaling debate ultimately resolves, at least according to one major hedge fund centered on the technology. In an email to investors this week, Global Advisors Bitcoin Investment Fund (GABI), a Jersey-based investment vehicle that buys and sells bitcoin on behalf of investors, touched on ongoing developments in the digital currency markets, putting a special emphasis on developments in litecoin and how they relate to the larger bitcoin market. In the note, the firm pointed to the acceptance of Segregated Witness – a technical upgrade originally developed for bitcoin – by the litecoin community as one major factor behind that market’s upward movement. The integration of SegWit on litecoin is a notable given the reticence by bitcoin miners to accept the upgrade on technical and political grounds. Yet, should this kind of implementation be repeated for bitcoin, GABI argued, markets could have a similar reaction. 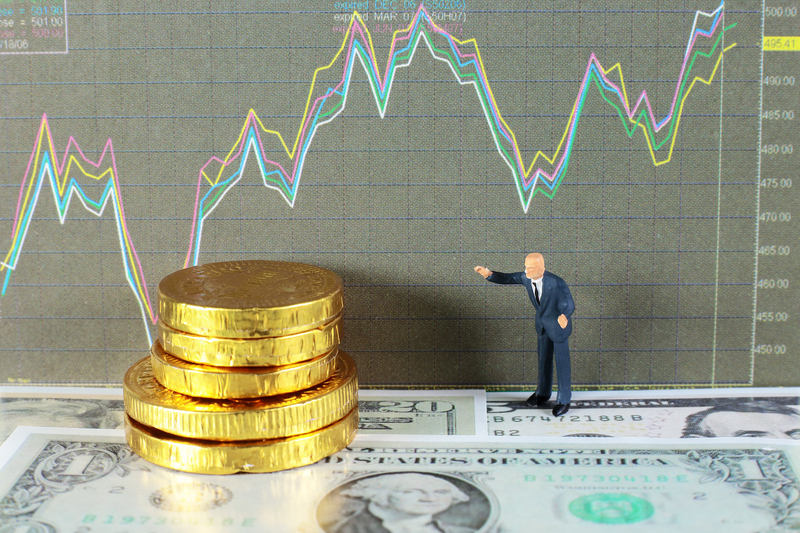 The hedge fund also highlighted the broad increases observed across most cryptocurrency markets of late, which have increasingly diversified away from bitcoin. As reported last week, markets outside of bitcoin have seen major trade activity in recent days, pushing the combined market capitalization of all cryptocurrencies above $50bn for the first time ever. Of that, bitcoin accounts for roughly $27bn, according to available data. “This is a stunning progression and speaks to the thesis we’ve held for some time that the cryptocurrency landscape would become increasingly diverse in response to user demand,” GABI said.